Seems like all the evidence of some Zelda amiibo getting restocked was spot-on! Nintendo's UK store has just added another round of stock for the Wolf Link amiibo, as well as Champions amiibo. Hit up the link below to order your sets now! The Legend of Zelda: Breath of the Wild is getting an update soon that will make it compatible with Nintendo Labo's VR Kit. 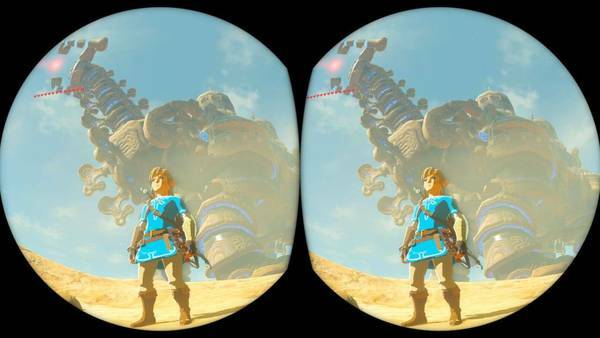 Nintendo has shared some new screens of Breath of the Wild in VR like the one above, but they also shared a new tidbit. Turns out Zelda: Breath of the Wild will feature rotational tracking as well. 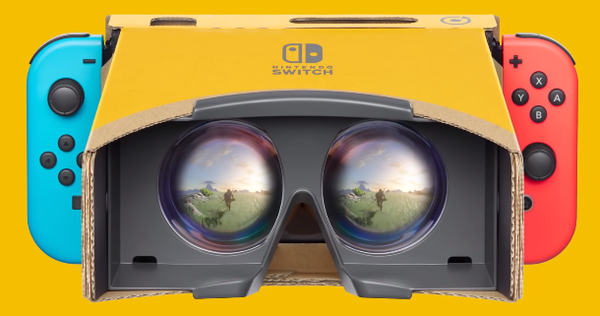 This isn't full-on head tracking, but is the same type of tracking Nintendo Labo's various VR Kit games use. 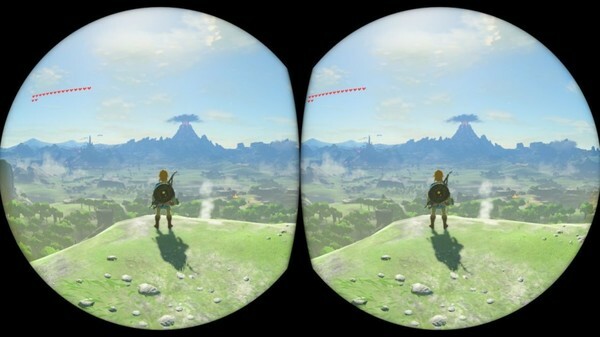 This will let you move your head independently of Link's movement. If you'd rather just keep things locked to Link and take in the depth of field, you can turn this option off. Even after all this time, people will do whatever they can to push Zelda: Breath of the Wild to its limits. One of the most recent ways to do so is with the "mini-game storage" glitch. 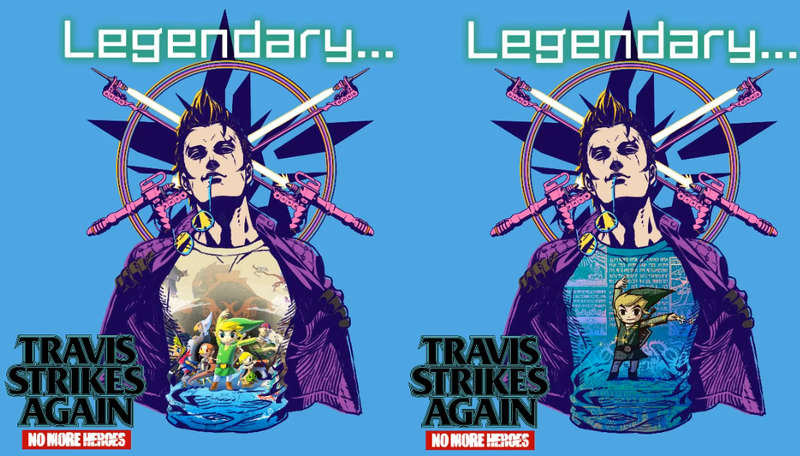 This can lead to all sorts of craziness, including escaping areas when you shouldn't be able to, hanging onto the one-hit obliterator, and so much more. Check out the video above to get a good idea of what's possible. 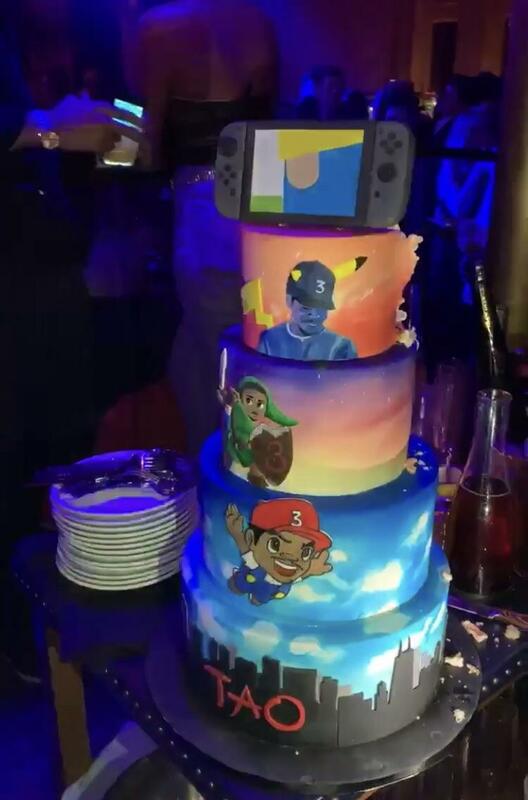 Chance the Rapper is a big Nintendo fan, and has shared his love for the Big N a number of times over the years. One of the latest examples of his fondness for Nintendo comes from his birthday cake. A bit of Mario, Zelda, and Pokemon, with a tribute to Switch on the top! I think this cements Chance's spot as one of the most well-known Nintendo celebs out there! 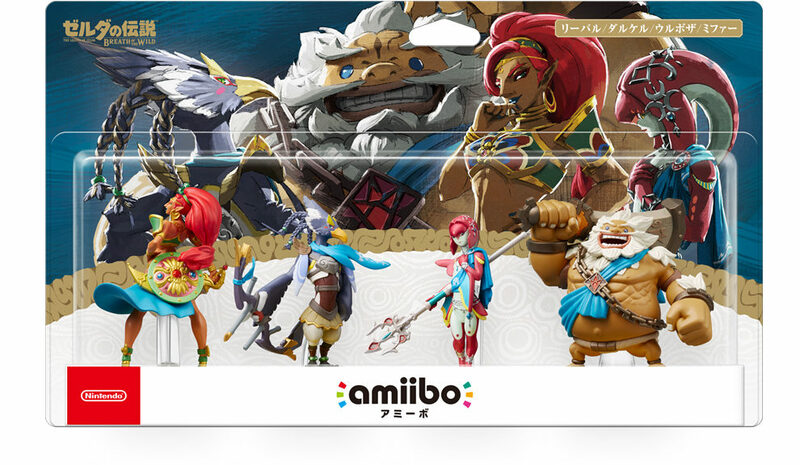 Early info on the Zelda: Breath of the Wild Champions amiibo getting a restock in Japan was spot-on. Multiple retailers have opened up preorders for the amiibo, and they're all showing a release date of April 19th, 2019. The same should be happening around the world, but at a later date. But they'll lose their value! Three new Super Smash Bros. Ultimate amiibo have hit store shelves, including two series newcomers; Ken & Daisy! Get a close look at the three amiibo in our unboxing provided by Daan Koopman!